The high increase demands of modern applications have made applications development and all-time seasoned career choice with lots of new applications, technologies and languages emerging in the competitive Information technology world. In this article, I have listed seven best languages that would wind you up and enhance your skills and knowledge as you choose to step into the world of applications development. 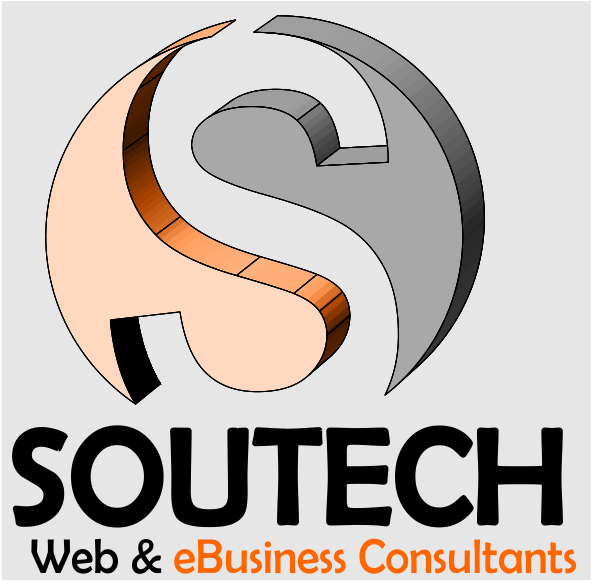 Do not miss the Soutech 1o1 Website Design Training coming up next week. For more information call 08034121380. Well, I would say if you really want to be limitless on your journey to becoming an application developer, then you should definitely embrace python. I must say, Python is not a language that limits you to becoming a web developer, it is a programing language you must have in mind when you think of a computer science or engineering career at large. Python is used to write simple scripts such web crawlers and chat box to advance software such key loggers and other surveillance software. It has proven reliable for automated processes and can be used in networking management. It can be used for robotics programming, creating GUI software, games and there some frameworks that use its language for application development such as Django, Flask, Pyramid etc. I think python should be a foundational language for application developers. The first time I heard the name Java, what went through my mind was game. Yeah, and I guess I am not the only one who had thought such of Java. To some extent, I wasn’t actually wrong at all. Java is a compiled and interpreted object oriented language which makes it significantly fast. it is written to run on diverse devices such as computers, mobile, smart cards, space vehicles, biometric devices etc. No doubt huge number of machines around the world and even in space runs on Java. It’s scalability, stability and maintainability have made it a demand for mostly large applications. Becoming a Java developer means you must learn the Java programing language and get familiar with the Java Serverlet APIs. Java is used for building robots, GUI based programs and a lot of automation for machines and devices. 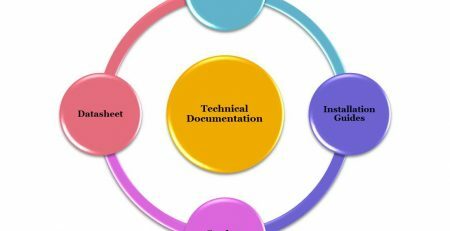 It also has some frameworks that can be used for web development and can be used for database connectivity as well. C++ is a general-purpose object-oriented programming (OOP) language, developed by Bjarne Stroustrup, and designed for writing huge systems. It can also be coded in a “C style” or “object-oriented style.” C++ can be used for developing computer applications such as 3D games, operating systems, graphics, web browsers, compilers and computation platforms. C# has a common misconception that it allows building only .NET apps aimed at Microsoft platforms, but the language has an open source implementation in the form of the Mono-project, making it possible to build applications for systems ranging from Linux, OSX, Solaris to Android and even consoles like Xbox. Using the .NET framework, C# can do lot of things like building web applications and services including mobile applications too. Swift a new open source programing language created by Apple. It is used for building applications that run on iOS, Mac, Apple TV and Apple Watch. The language is more similar to Python but it is a user and developer friendly platform, designed for secure and easy coding. If you are expecting me to take sides of which language you should choose, then I am sorry to disappoint you. First, you have to define your aim and purposes, comprising of what you intend to achieve by learning a language. Next, choose any language that best fits your definition and starts learning it already. Most developers will tell you it’s easy to learn, yeah it is definitely easy to learn a programming language while mastering one takes some time and practice, I think what is difficult is staying on learning a language. Most languages might not look interesting in the beginning, but as you progress it becomes more interesting. Soutech Web Consult offers I.T training in different areas of interest. Visit Soutechventures.com/courses today.